Now that the whole of India is going gaga over Prabhas, one question that everybody wants to ask is whether Prabas is now the biggest star in India? If not bigger than Rajinikanth? 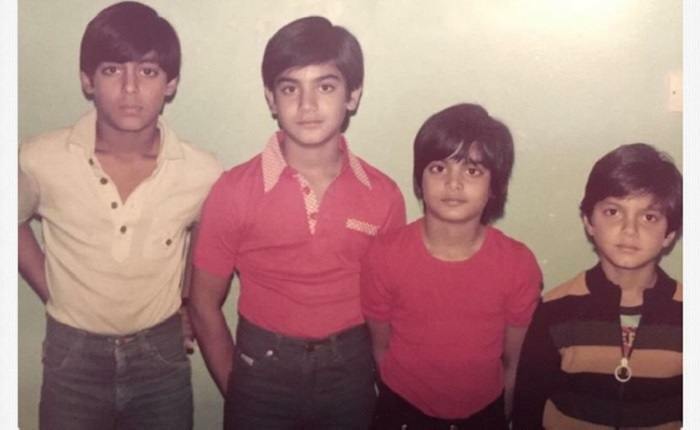 Is Prabhas bigger than our Bollywood Khans – SRK, Salman & Aamir? Here’s an interesting answer given by a lady on Quora. Box office collection is not the only criteria that makes a big star. If that was the case, Akshay Kumar should not have been a superstar. His movies do well but they are not the biggest blockbusters. You can even add Shahrukh to that list because even his movies struggle to do well nowadays. An even bigger example is that of Hollywood actor Sam Worthington (lead actor in James Cameron’s Avatar). He definitely is not in the league of Tom Cruise, Brad Pitt or Leonardo di Caprio. In fact, most Indians are not even aware of Sam Worthington. 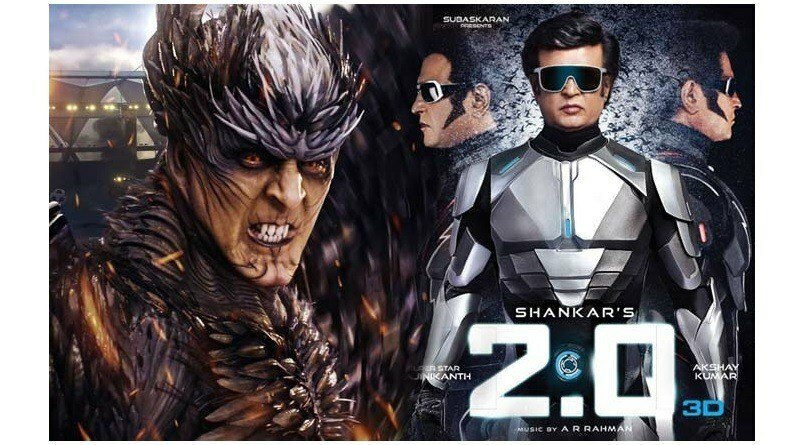 So, while Prabhas is definitely a national sensation right now, the big movies have to keep coming; consistency is what will make him India’s bigger star. While Alia Bhatt rejected a film opposite Shahrukh Khan for lack of dates, she said “she won’t miss a chance to act opposite Prabhas” if given a chance (she rejected Shahrukh’s film…despite SRK doing a small role in Dear Zindagi). Bollywood filmmakers are eager to work with him, and despite getting several offers, Prabhas is in NO HURRY to make his Bollywood debut. Even though he is excited about the idea, he is also quite determined not to take up anything until he finishes his ongoing projects down South. In fact, there were speculations that Prabhas even turned down a Rs 18 crore endorsement deal because of that. I guess, Bollywood will have to wait for some time now. After all, he’s not a Bhojpuri actor, but the lead hero of India’s highest grossing movie of all time. Bollywood’s Khans have been giving hits after hits for over a decade now. Having a Khan in the movie makes the producers breathe easy. 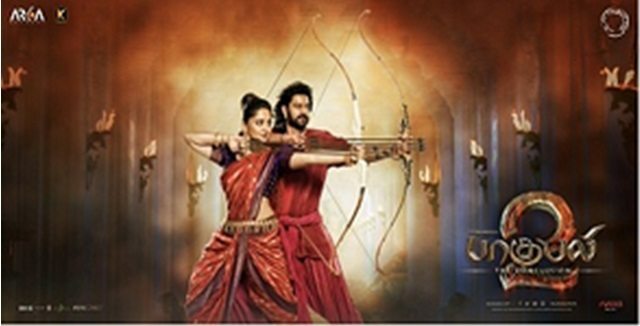 While the movie may not make as much as Bahubali, the producers are unlikely to suffer huge losses and go bankrupt. SRK had an extended special appearance in Dear Zindagi, and it was supposed to be an Alia Bhatt movie, but everybody promoted the film as if it was SRK’s film. Today, Shahrukh is not bothered about box office collections at all (not even about the content). Despite his films doing average business, CEO’s of global giants want to meet Shahrukh, he’s called for talk shows around the world. For other stars (who have recently tasted stardom), content of the film still matters as they have to consistently deliver hits before they become true superstars. Audience did not flock to see Baahubali because of Prabhas. Baahubali was not promoted as a Prabhas’ movie alone. So while we are not putting down Prabhas in any way, its too early in the day for his fans to write of the Khans. His Humility. Prabhas wrote a long thank you note to his fans on FB after the movies’ success. His Dedication. Prabhas gave five years of his life to the Bahubali movies (Akshay Kumar would have preferred doing 25 films instead). Prabhas gave 5 years to the Baahubali movies but now says he will not do any such thing ever again. Reason being, as actors have a limited shelf-life. “Actors have limited time. We also have a shelf life. I think I can’t give five years to one project now. Even if I ever give that much time, I will simultaneously keep doing other projects because age is also a factor. It will not be good for my career,” said Prabhas. So is Prabhas today bigger than Bollywood’s Khans? I don’t think fans (from the Hindi heartland) will watch a movie (run-of-the-mill type) only because of Prabhas. May be they will watch Rajinikanth, but not Prabhas yet. 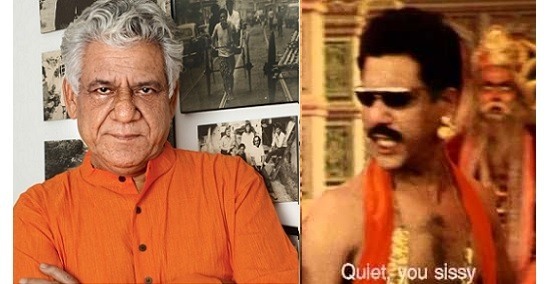 Om Puri’s turbulent personal life & controversies; a great artist but not a strong human being?